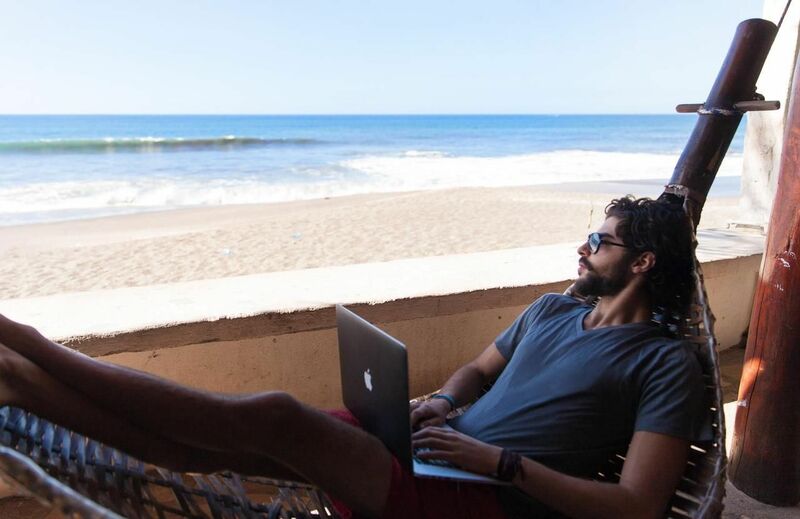 Life as a digital nomad looks like a dream from the outside, but there are some downsides. From the frequent internet connectivity issues to having the airport lounge as your second home, the lows can often be as intense as the highs. As I built my company Rype while traveling for the past 2 years, I’ve discovered some great products that helped make my life easier. To help you save time, I’ve curated the top 9 that are worth investing in to boost your productivity, happiness, and overall wellness. Nearly every digital nomad has faced the pains of unreliable Wifi during an important call. Since your life and career depends on getting work done online efficiently, having reliable WiFi wherever you go is a must. 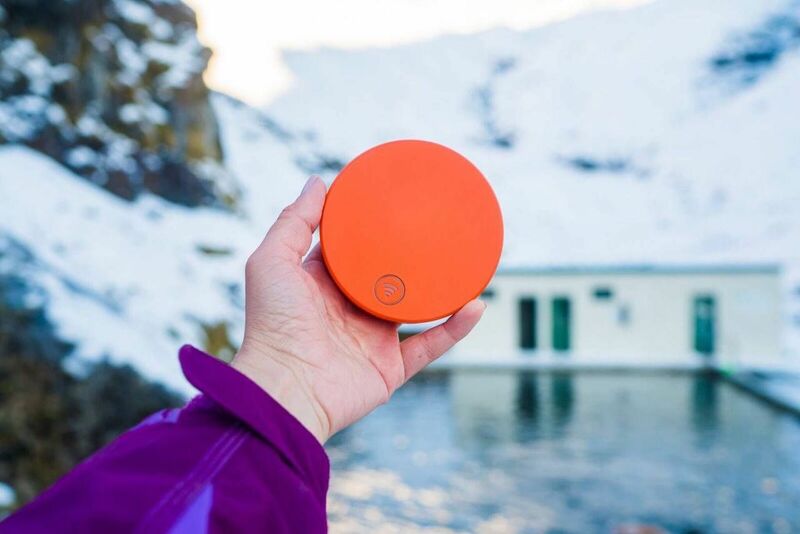 Recommended product: SkyRoam offers portable and reliable WiFi hotspots, with a flexible payment option. There’s no contracts or commitments, and you can also share it with friends and family members. The advancement of digital technology has made the digital nomadic life possible. However, the downsides of working in front of a screen are evident. Research from Nielsen show that we spend over 10 hours per day staring into our screens. Exposure to blue light can negatively impact different parts of our brain and body, including digital eye strain, headaches, and of course disruption of our sleep cycle. One way to ensure you protect your eyes (and productivity levels) is to wear blue light blocking glasses while you work. You should also wear them before you sleep if you plan to work late into the night. 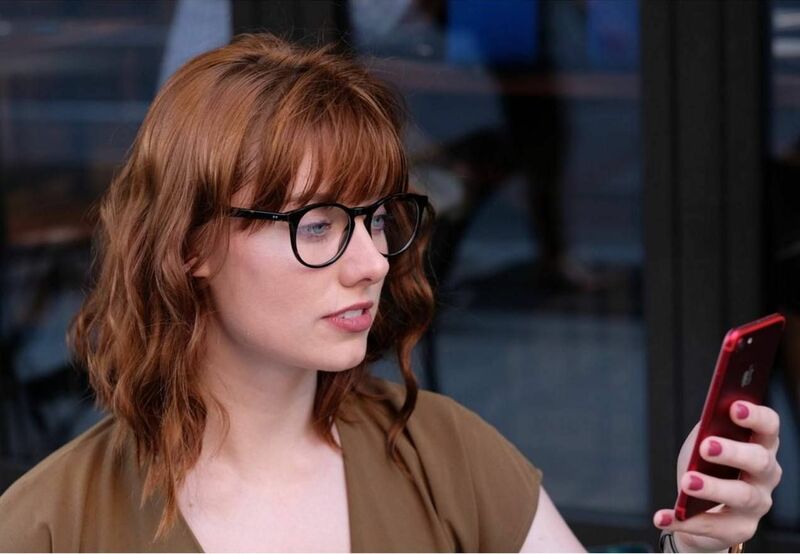 Recommended product: iGOTHAM offers stylish and premium blue light blocking glasses with clear lenses. They claim to protect you from 85 to 100% of the harmful blue light emitting from our screens. Working for long periods of time in one position can be detrimental to your body. Most of us don’t even recognize how misaligned our posture is because we’ve just gotten accustomed to it over time. 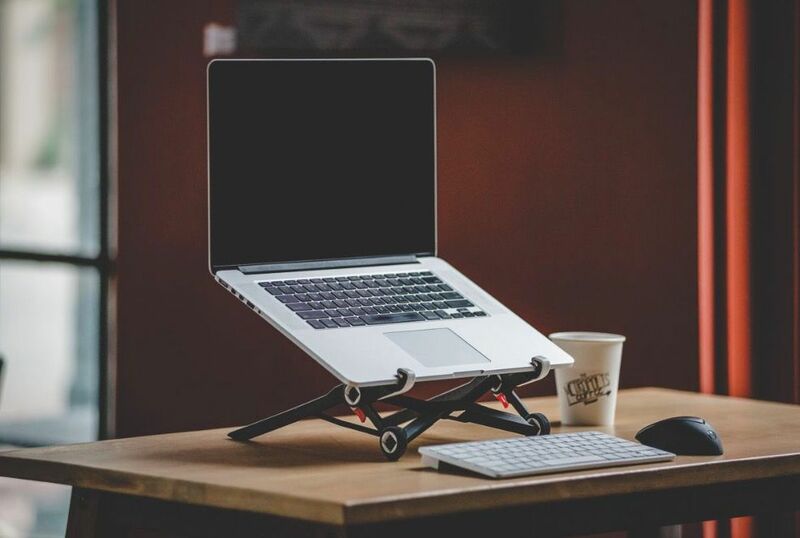 Having a portable laptop stand that you can use as a standing desk or to elevate your laptop while you’re sitting can do wonders for your posture. Recommended product: Roost Stand makes it easy to carry around wherever you go, and has adjustable heights to make it flexible for you. Clothing often takes up the most space in our luggage, even if you’re minimalistic. 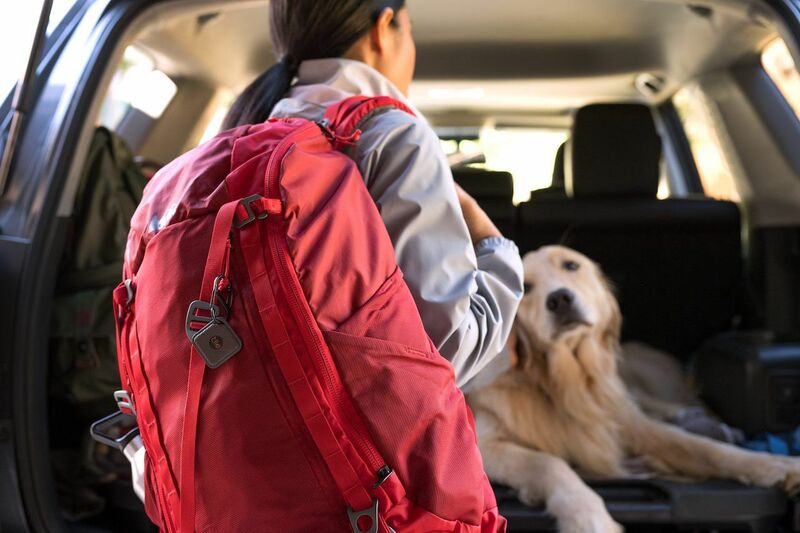 If you’re tired of carrying around a separate suitcase just to fit your clothing and needing to do laundry every week, invest in some travel-friendly clothing. Recommended product: Unbound Merino has designed wool apparel that you can wear for weeks or even months without needing to be washed. They claim that it won’t smell or wrinkle, and it will regulate your temperature wherever you go. I know from personal experience that the biggest frustrations of travel is running out of phone battery when you most need it. Having access to a portable battery charger is the easiest way to prevent this from happening to you. 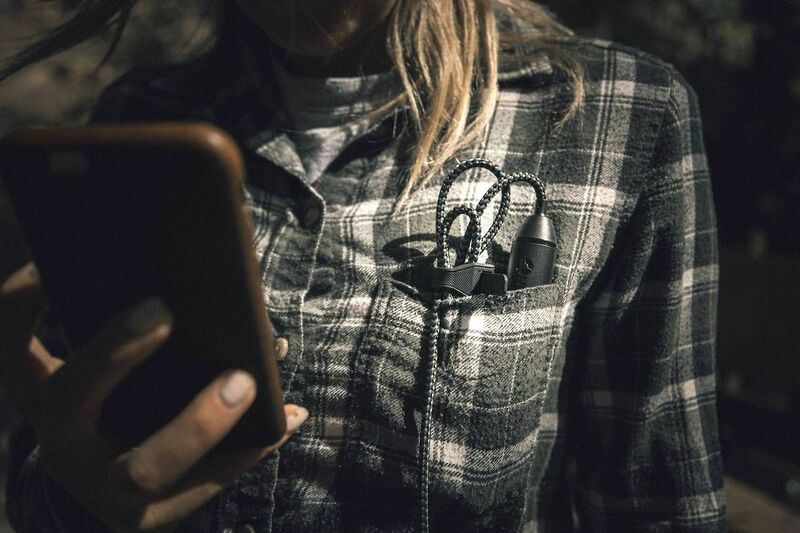 Recommended product: HelloNomad Battery Cable is a light and portable battery charger that fits into your pocket or backpack. A traveler’s worst nightmare is being on the other side of the world, and losing your phone, laptop, or even your entire luggage! Now, there is an affordable way to track your belongings. Recommended product: Tile is a simple tool that fits into your wallet, bag, or even keychain, and allows you to track it at all times. If you plan to fly at least 2 or 3 times a year, investing in a quality neck pillow can be a gamechanger for you. From personal experience, not getting the proper sleep I need during a red-eye can often set me back for a full work week. You can also use it during long train rides or even when you’re on a car road trip with friends. 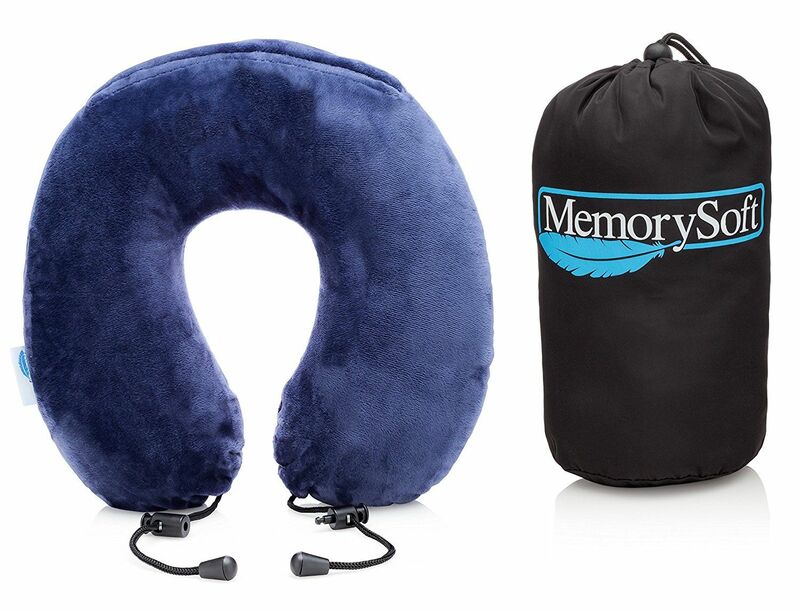 Recommended product: MemorySoft is a premium neck pillow using memory foam and soft materials to enhance the quality of your sleep. It’s also quite affordable compared to other brand named travel pillows. Trying to meet deadlines and work efficiently when you are not in a physical office can be very difficult and make your anxiety level go through the roof. Meditation has shown to calm the mind, reduce stress levels, and increase focus levels in as little as 15 minutes a day. Recommended product: Calm.com is a free mobile app that you can download that offers guided meditation for beginners. Now anyone can start meditating with ease. Benefit: Relieve your body pains on the go. 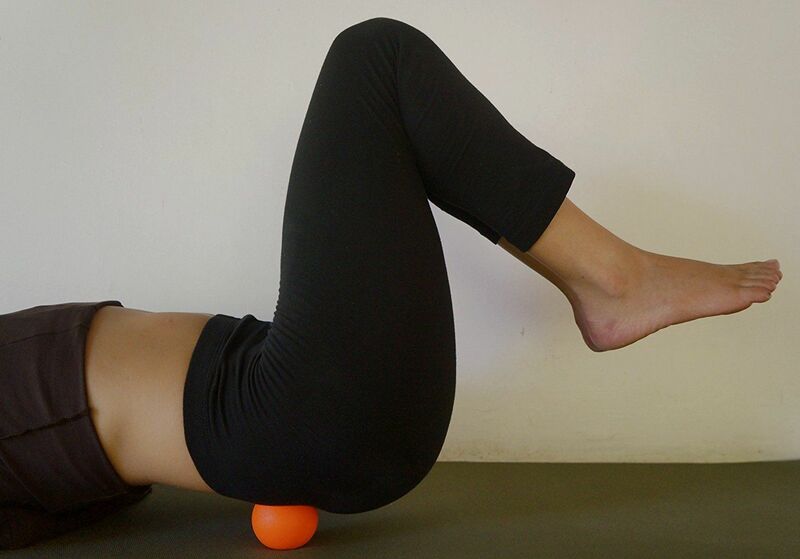 I love using massage balls to get rid of body aches, because it’s incredibly lightweight and often more effective than getting an expensive massage, and you can use it wherever you go. Recommended product: Mandala Yoga Massage Ball is particularly popular amongst the yoga community and is often used in yoga therapy.